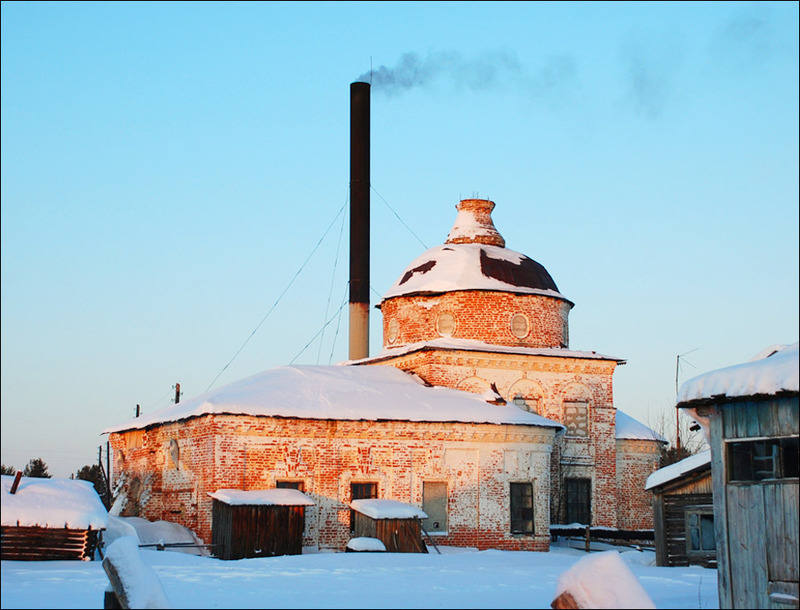 The capital city of Komi republic: Syktyvkar. The Republic of Komi is a federal subject of Russia located in the north-east of the European part of the country, part of the North-West Federal District. 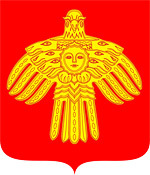 Syktyvkar is the capital city of the republic. 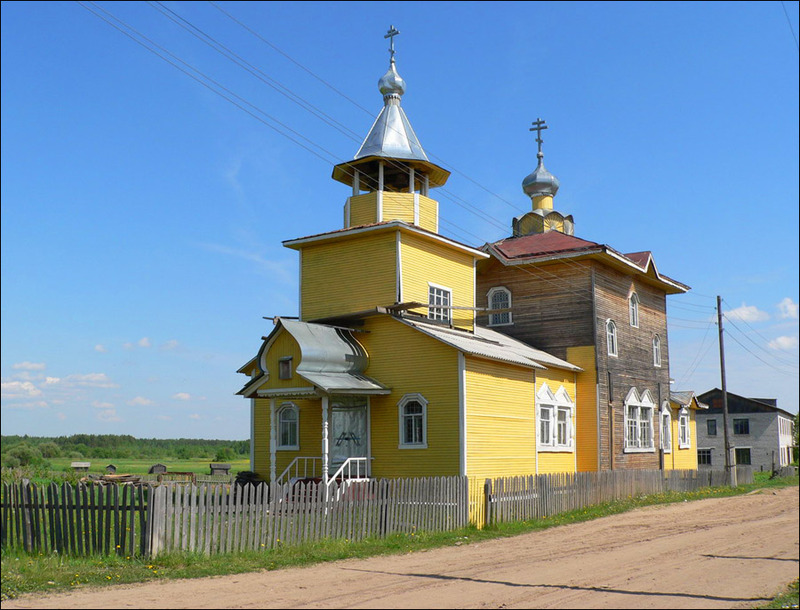 The population of Komi Republic is about 857,000 (2015), the area - 416,774 sq. km. 12 October, 2017 / Northern Urals: Manpupuner Plateau and Dyatlov Pass. 24 March, 2016 / Manpupuner rock formations - a natural wonder of Russia. 5 July, 2015 / Summer snow in Vorkuta. 2 November, 2014 / Somewhere in the origins of the Pechora. 30 April, 2014 / The Weathering Pillars - Natural Wonder of Russia. In the middle of the 3rd millennium BC, the Finno-Ugric tribes came to the territory of the European part of present Russia. In this land they lived about 3,000 years. During this long period of time, a lot of new ethnic groups appeared such as the Finns, Karelians, Veps, Estonians, Chud (Komi), and others. Bjarmaland, known from the sagas and chronicles, was a historical region in the north of Eastern Europe that traded with the Vikings who discovered it at the end of the 9th century AD. But after a while the territory of Bjarmaland was greatly reduced due to the migration of the Slavs. The local population came under the influence of Russian principalities, the Novgorod Republic and Sweden. In the 14th century, the most powerful of the Chud (Komi) tribes united and created the state of Great Perm. 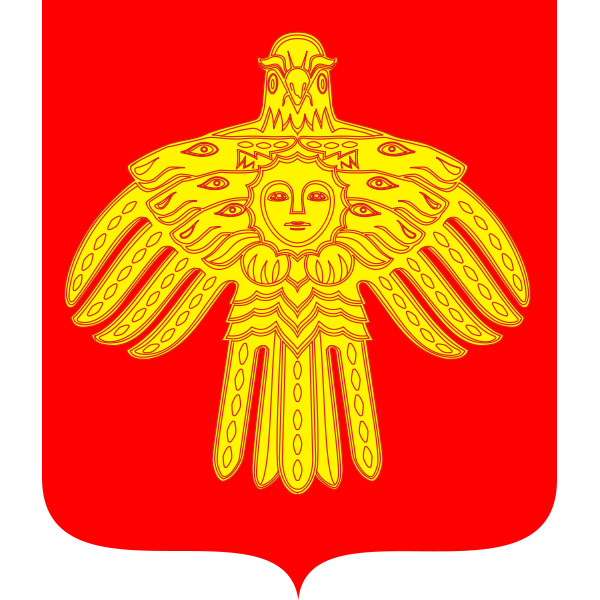 During its independence, Perm fought against the Volga Bulgars, the Moscow principality and the Novgorod Republic. At the end of the 15th century, after the Novgorod Republic ceased to exist, the strengthened Moscow principality destroyed the last independent state of the Komi people. The region became an important source of furs, one of the most valuable natural resources of the time. Due to the harsh climate and lack of year-round roads, this territory remained sparsely populated for a long time. 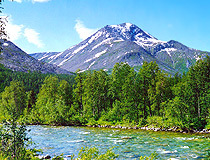 In the middle of the 18th century, oil production started near the Ukhta River. The revolutionary events of 1917 contributed to the development of national social movements. 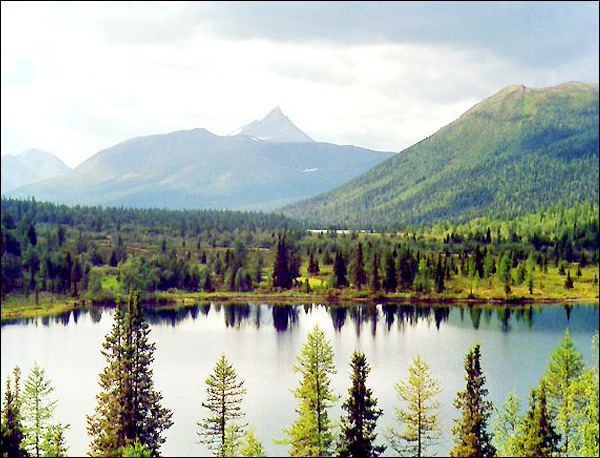 August 22, 1921, the Komi Autonomous Region was formed. 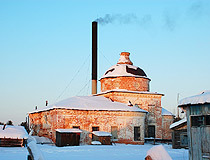 Active development of Komi and population growth began in the 1930s-1950s in connection with the development of the Gulag (Soviet forced labour camp system). In the early 1930s, large coal reserves were found in the region. Coal production began during the Second World War to compensate for the loss of coal mining in the Donbas occupied by the Germans. The railroad “Ukhta-Pechora-Inta-Vorkuta” was built by prisoners for transportation of coal, oil and timber. At the end of the 1950s, the Gulag was abolished but a number of camps for prisoners continued to exist in the region. January 12, 1993, Komi SSR became the Republic of Komi. February 17, 1994, the Constitution of the Komi Republic was adopted. June 6, 1994, the republic received its coat of arms, flag and hymn. The collapse of the USSR led to a crisis in the local industry. A lot of mines were closed resulting in a large outflow of population from the republic. 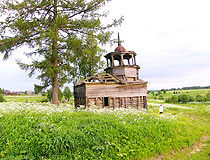 In 1990-2007, the Republic of Komi lost about 22% of its population. 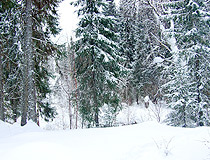 The climate is temperate continental. Winters are long and cold, summers are short. 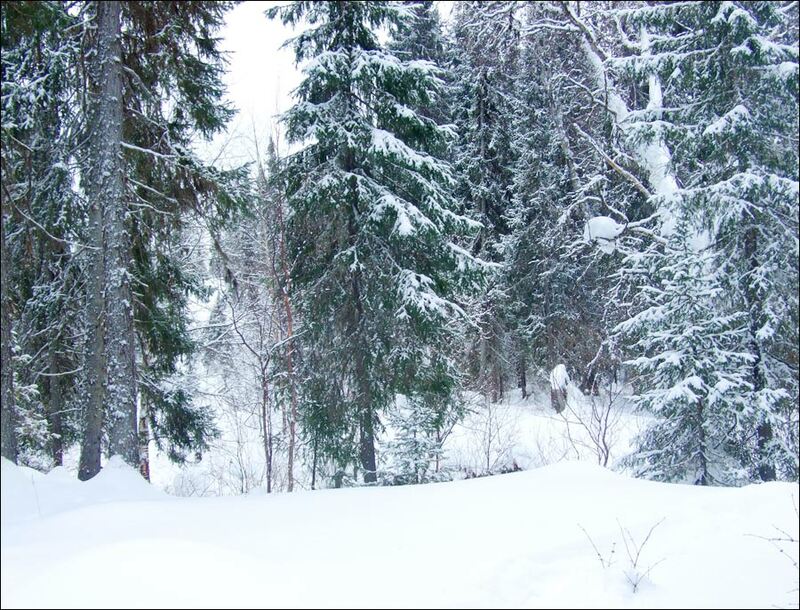 The average temperature in January: -20 degrees Celsius (in the northern part) and -17 degrees Celsius (in the southern part), in July: +11 degrees C (in the northern part) and +15 … + 17 degrees C (in the southern part). 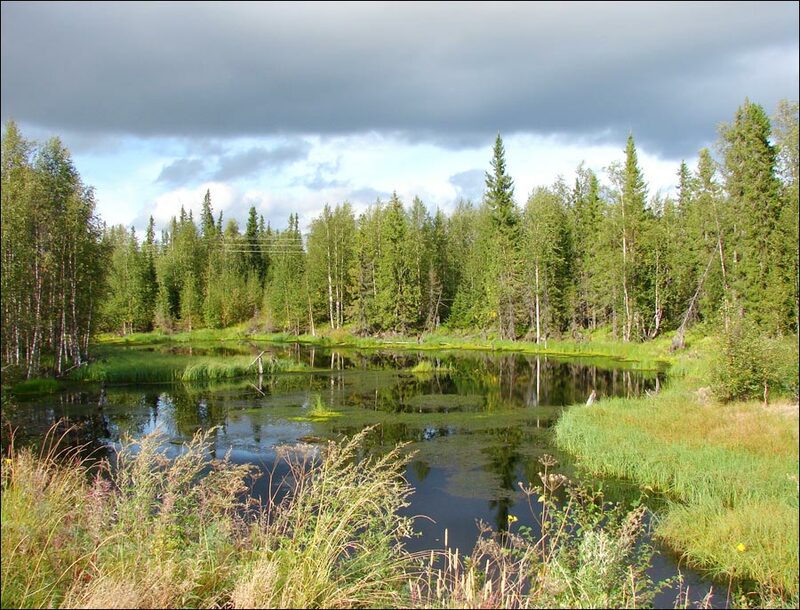 The Komi Republic is rich in mineral resources: coal (Pechora coal basin), oil and natural gas (Timan-Pechora oil and gas province), bauxite, gold, diamonds, titanium, sulfur. 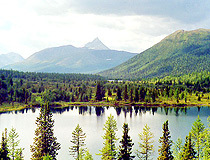 Forests cover about 65% of the territory. The republic’s economy is based on the extraction and processing of minerals - oil, natural gas, coal, bauxite, gemstones, etc., wood processing and paper-making enterprises. 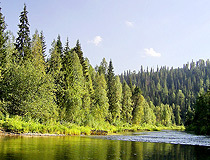 The Komi Republic is one of the leading timber regions of Russia. 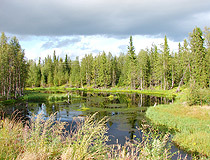 Reindeer husbandry is an important traditional sector. In 2010, there were 82 thousand deer in the republic. The national composition according to the 2010 Census: Russians (65.1%), Komi (23.7%), Ukrainians (4.2%), Tatars (1.3%), Belarussians (1%), Germans (0.6%). 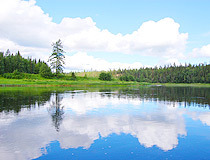 Pechora-Ilych Nature Reserve and National Park “Yugyd Va” united under the title “Virgin forests of Komi” are included in the list of World Cultural and Natural Heritage. 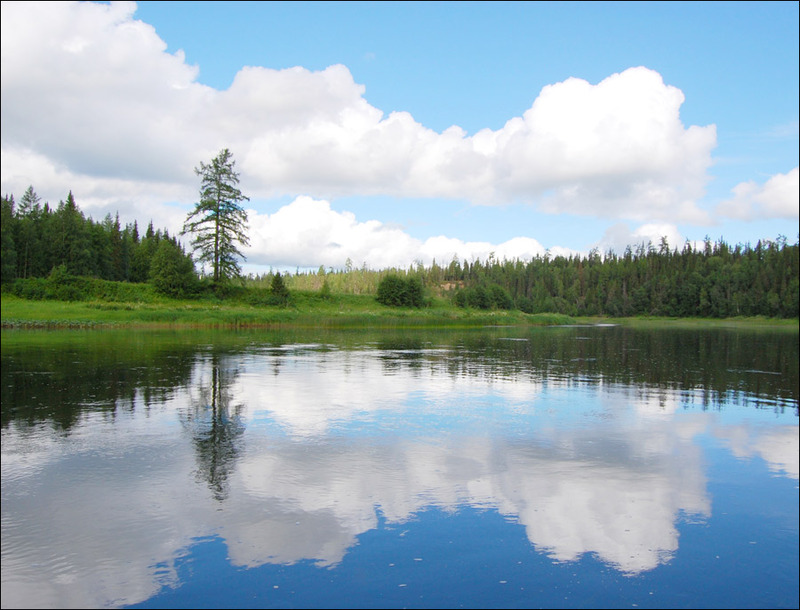 Caves: “Kaninskaya” - 47 km up the mouth of the Unya River, on the right bank of the Pechora, “Unyinskaya” - 110 km from the Unya mouth, “Ledyanaya”, “Tufovaya” and “Medvezhya peschera” in “Karst ravine of Iordanskiy”, where one of the most northern sites of Paleolithic man was found. It is also the largest in northern Europe location of Pleistocene fauna - the bones of mammoth, woolly rhinoceros, cave bears. 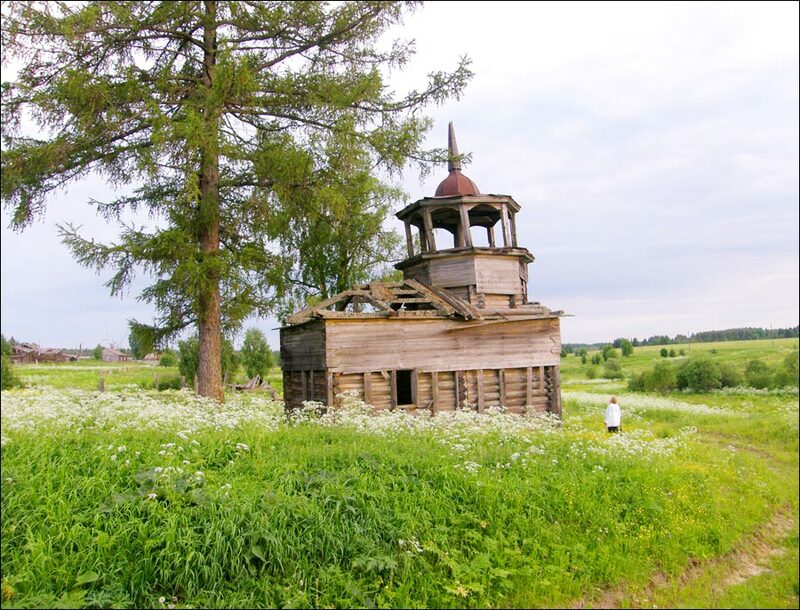 Yb - an ancient settlement located 50 km south of Syktyvkar, on the bank of the Sysola River. Due to hot and dry summers and low water level in the Sysola, a lot of remnants of pre-historical animals (ichthyosaurs and plesiosaurs) were found there. Andrew asks: Where is Eletskii in the Republic of Komi. It is a small village. 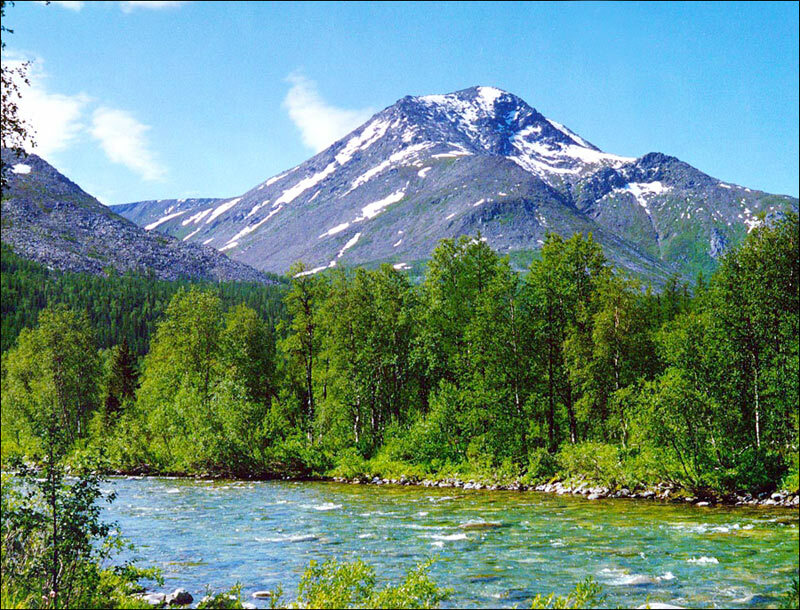 Oscar asks: Hi, I'm going to the Komi Republic for a summer internship this summer. The internship will be in Syktyvkar and I don't think I'll have time off except for the week-ends. Do you think that I'll have time to see the beautiful nature spots of the republic during the week-ends or are they too far away? 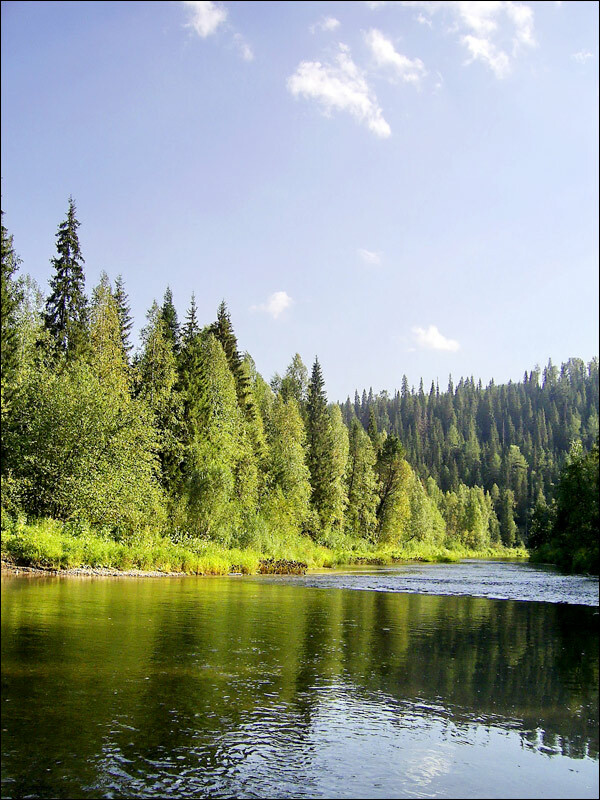 The Republic of Komi is rich in various beautiful nature sights, so you will be able to visit several of them located not far away from Syktyvkar. You should better ask locals about all the details.